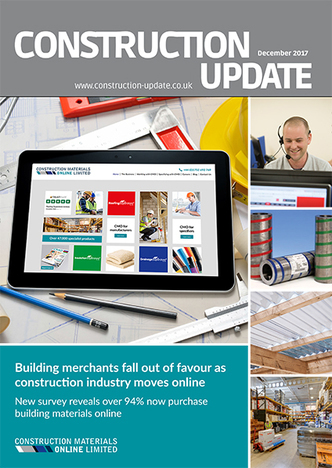 Please see Construction Update’s December 2017 issue, traditionally the biggest and best issues of the year showcasing the most exciting Products, Services and Innovations in the Building and Design Industry. Built in 1772, ‘Square Chapel’ is a red brick built Georgian Chapel and one of only few square churches ever built. 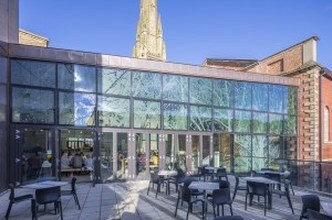 Almost thirty years ago, in 1988, the Square Chapel Trust was set up to save the Grade II listed chapel to convert it back into a place of worship and a performing arts centre in Halifax. 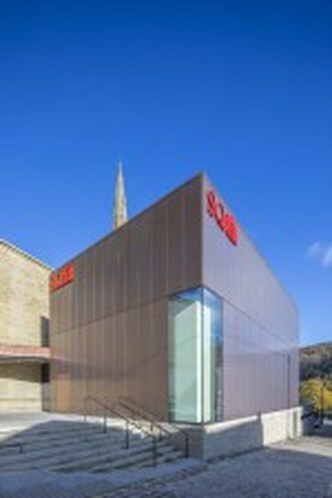 After gaining popularity in the town, in 2012 a further £5.9m development fund was raised to be invested in the complex, with £3.9m by way of Arts Council funding. Connectivity between internal and external environments is going beyond the curriculum at a new school on the Isle of Sheppey: it is reflected even in the architectural design. Literally central to the ethos, at least as far as the building construction is concerned, is the utilisation of natural resources solutions from Gilberts Blackpool. 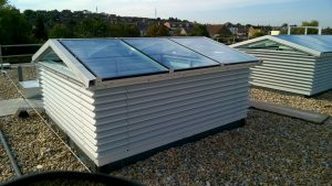 The Schöck Isokorb is widely recognised for its performance as an adaptable heat-insulating load-bearing element for the thermal partitioning of practically any cantilever connectivity requirement. Two current projects in London demonstrate this adaptabiility in helping to faclitate a solution for applications that are a little unconventional. 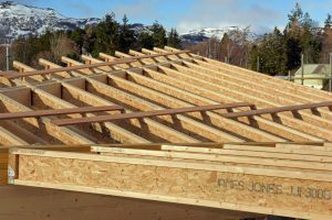 JJI-Joists, from James Jones and Sons, are the market leading timber I-Joist in the UK. With over 60 million lineal metres produced to date, they are used by everyone from the volume housebuilders to self-builders looking for maximum thermal performance and minimum carbon footprint. As Aluprof systems continue to gain popularity with specifiers across the UK, overseas, the system company is also seeing significant growth. Dublin is one of the latest cities to see a growing use of Aluprof systems. Trinity College uses Aluprof MB-SR50N in an extensive roof complex which links two parts of the original college together forming an extensive atrium and open space. 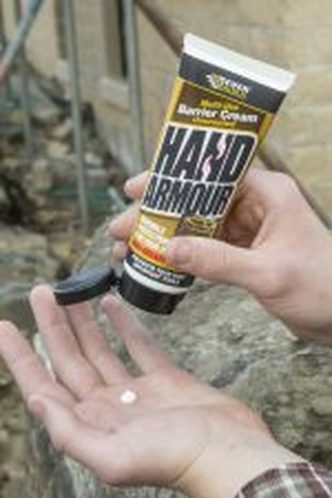 Your hands are your most important tools so keep them protected with Hand Armour, a new multi-use barrier cream from Everbuild – A Sika Company. 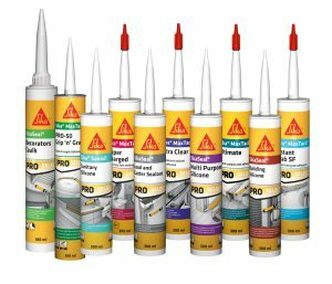 Providing protection against any wet or dry contaminants, it has been designed to help stop the skin from absorbing harmful substances as well as protecting against abrasion.